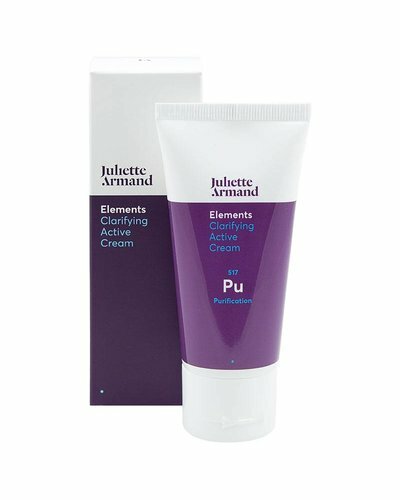 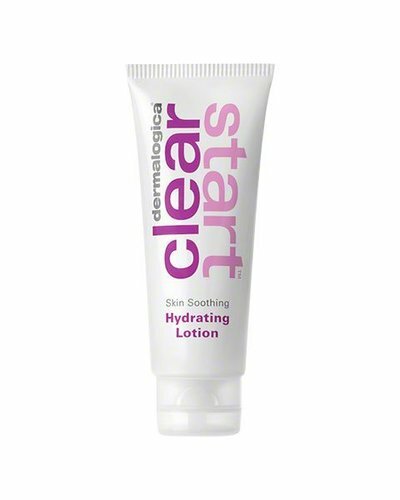 Oil-free, lightweight moisturiser to hydrate combination skin. 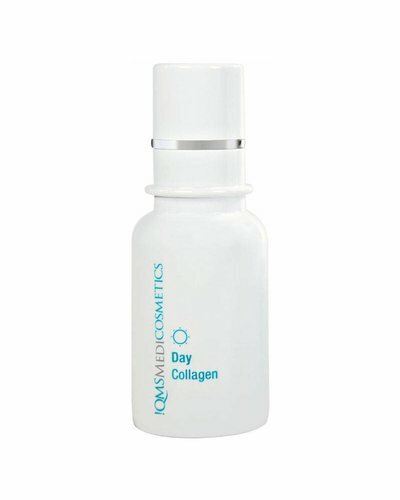 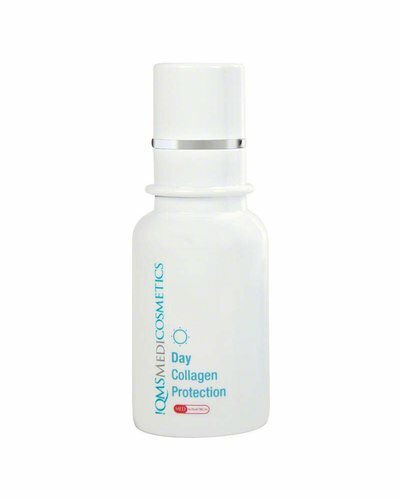 Soothing and hydrating serum for sensitive skin. 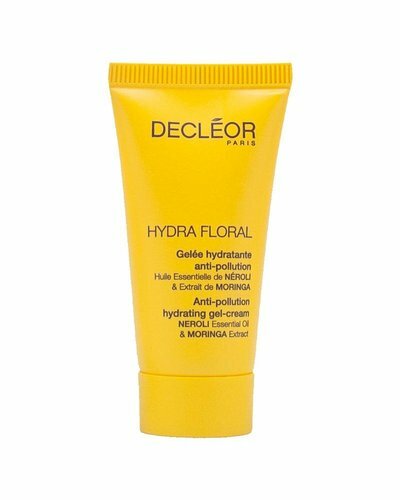 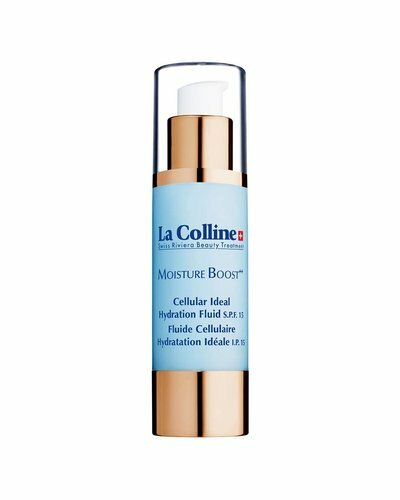 Say goodbye to dehydrated, breakout-irritated skin with this lightweight moisturiser! 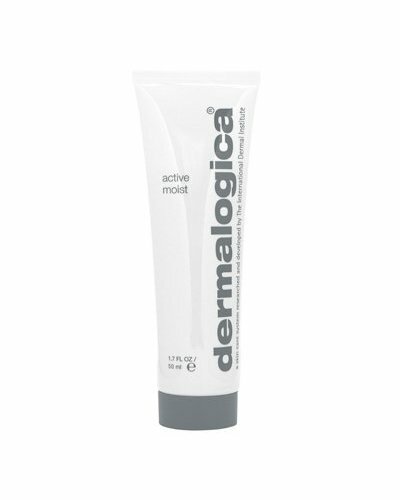 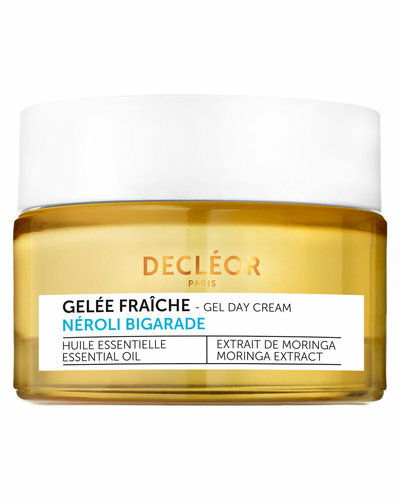 A fresh gel moisturiser that protects normal to combination skin from harmful urban pollution. 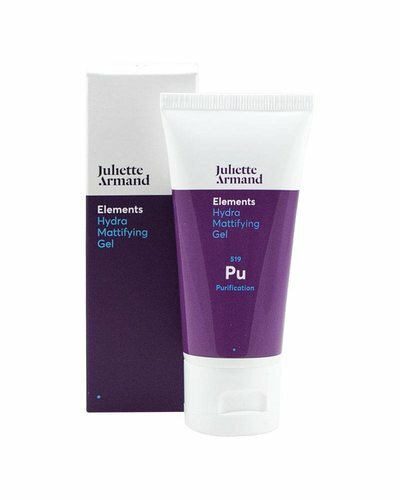 A caring facial spray, containing the purest glacier water and highly active ingredients, that refreshes and relaxes mature skin - anytime and anywhere.